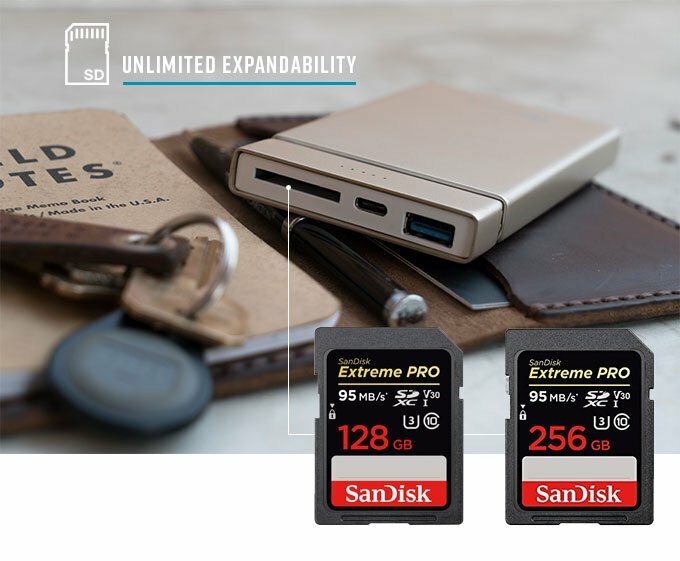 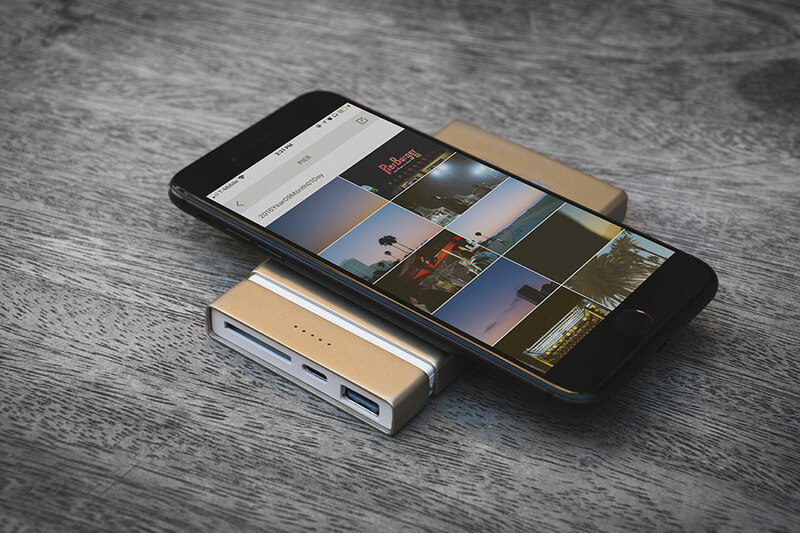 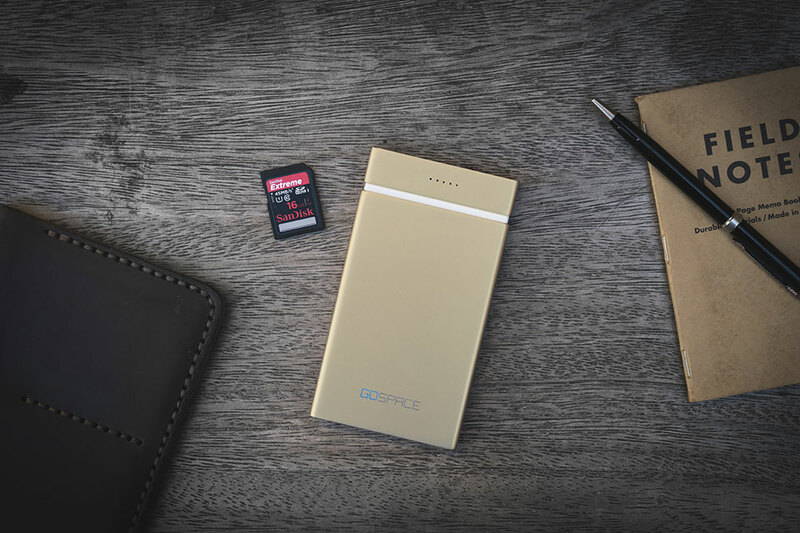 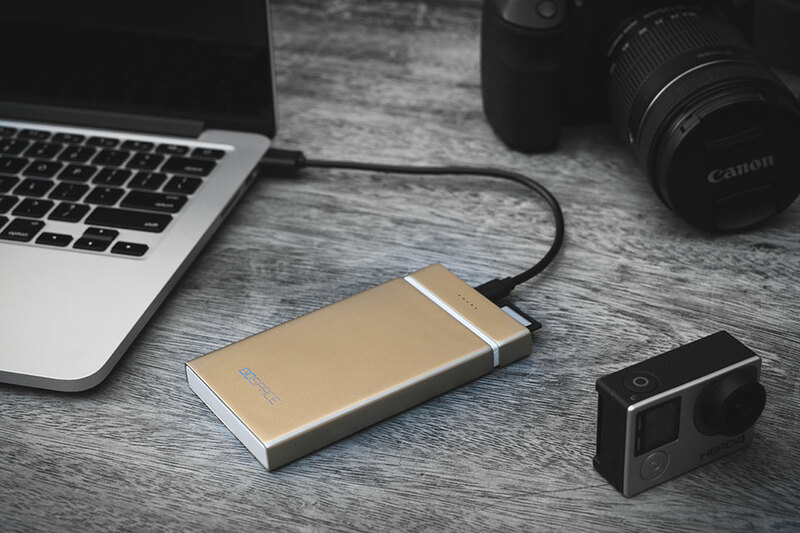 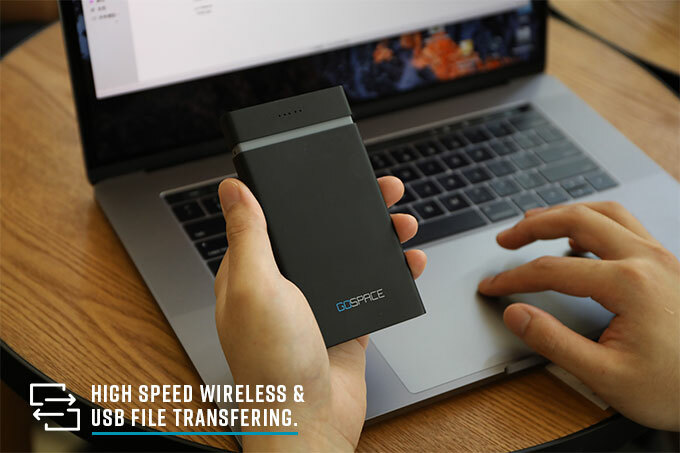 Gospace is a portable storage and streaming device that lets you wirelessly back up your files from your computer or mobile device to an SD card. 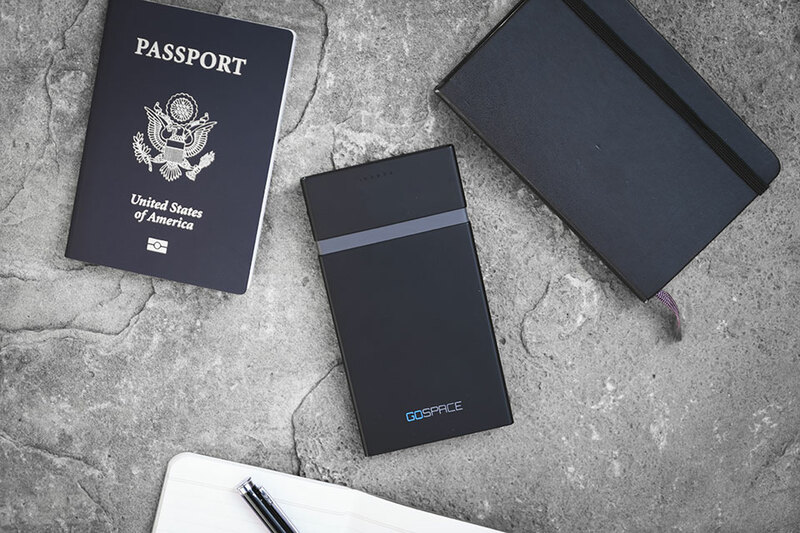 Up to 8 devices can connect to Gospace at once. 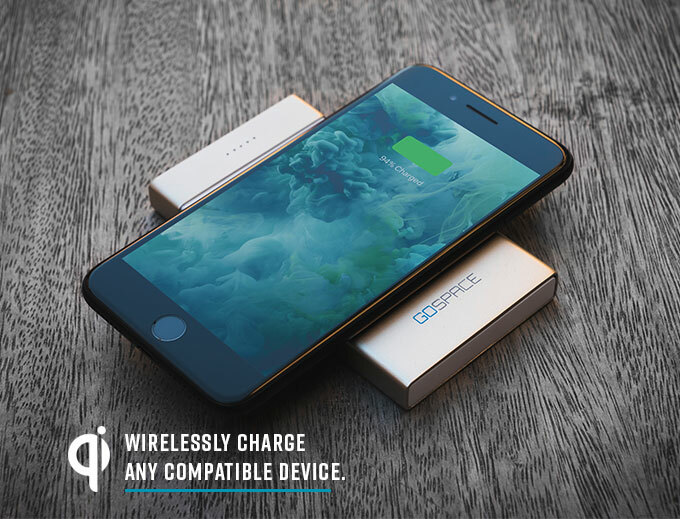 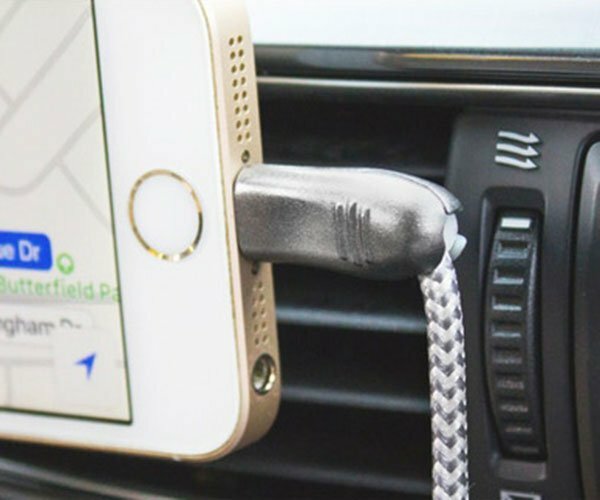 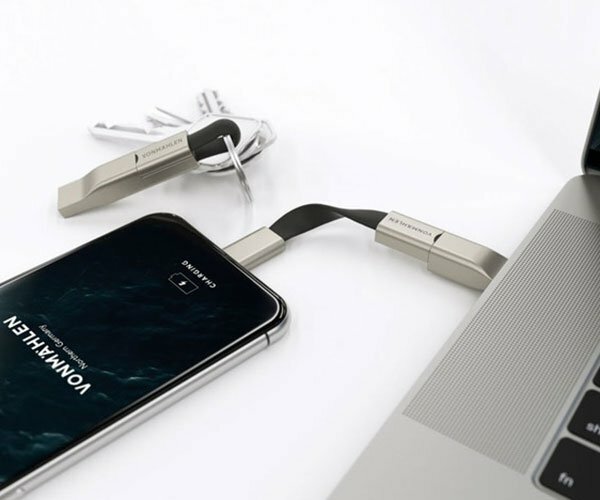 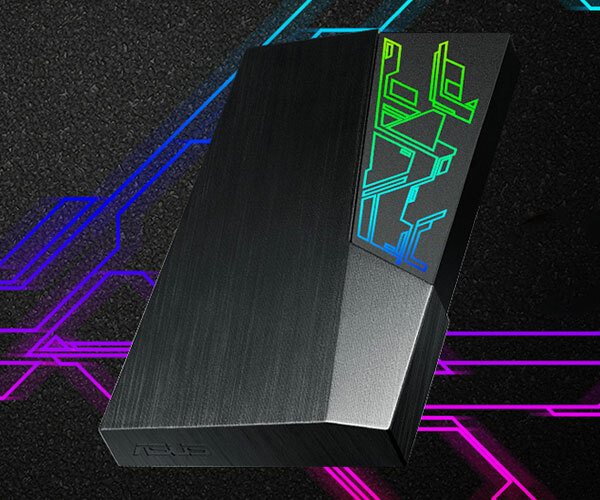 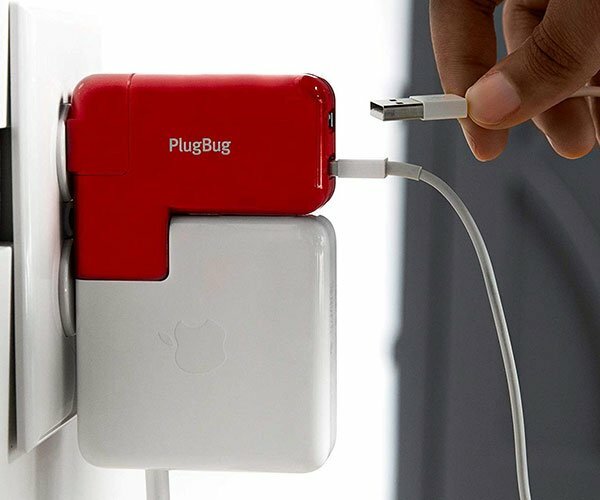 It’s also a power bank with USB-A, USB-C, and Qi wireless charging.